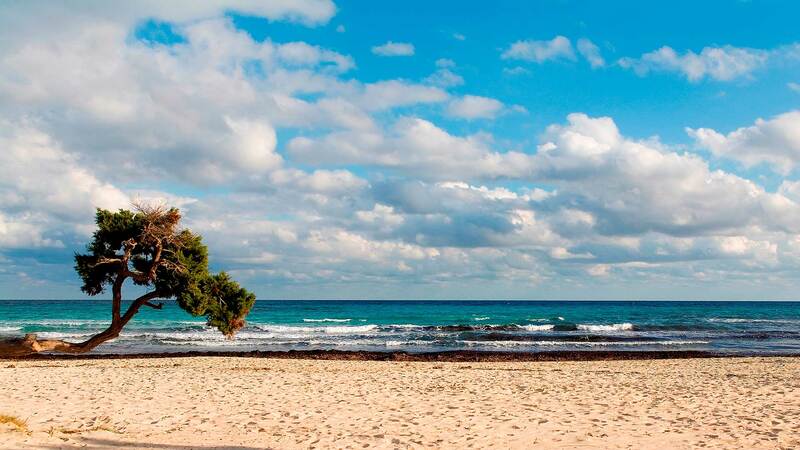 Open your eyes and feel the Mediterranean through all your pores. 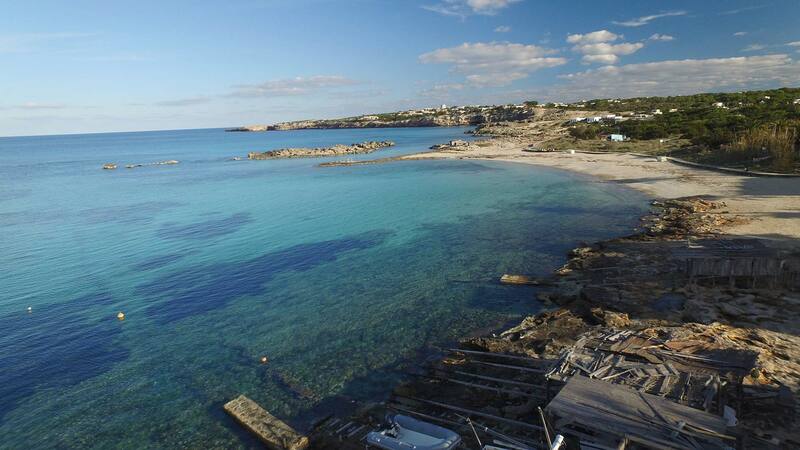 You have an almost infinite variety of options to immerse yourself in the transparent and warm waters of the Balearic Islands. 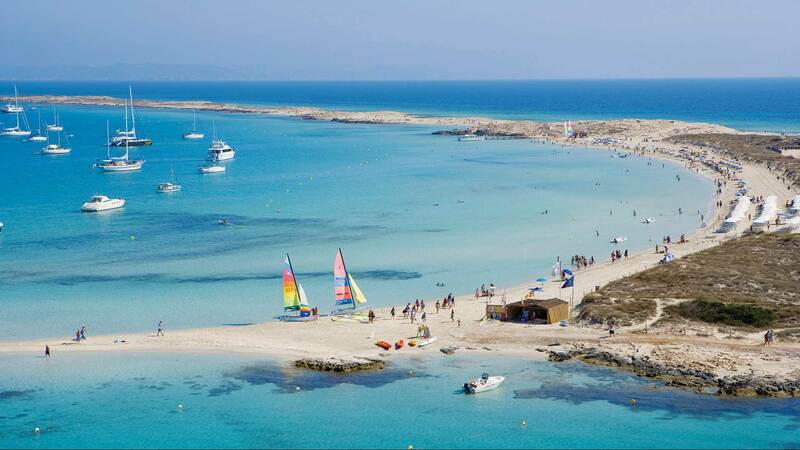 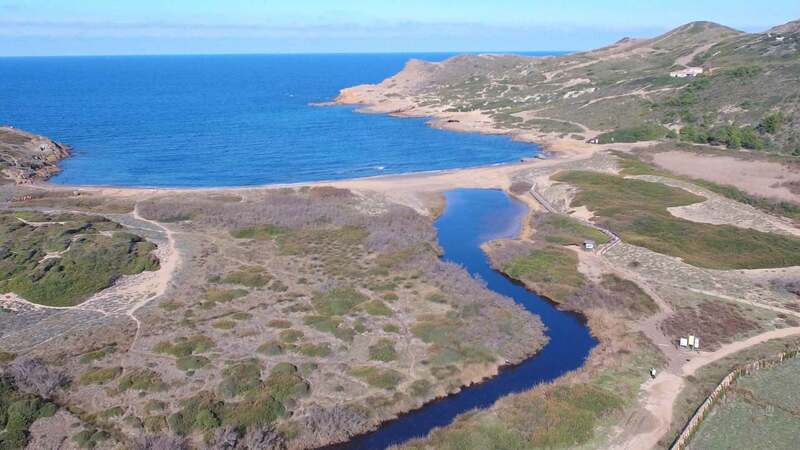 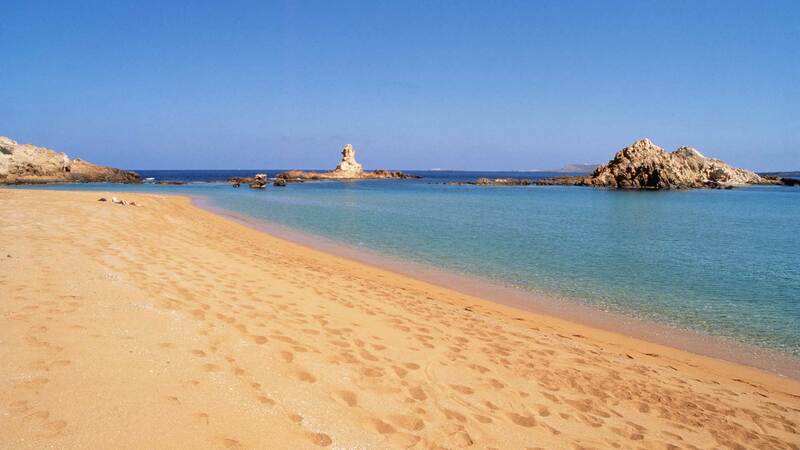 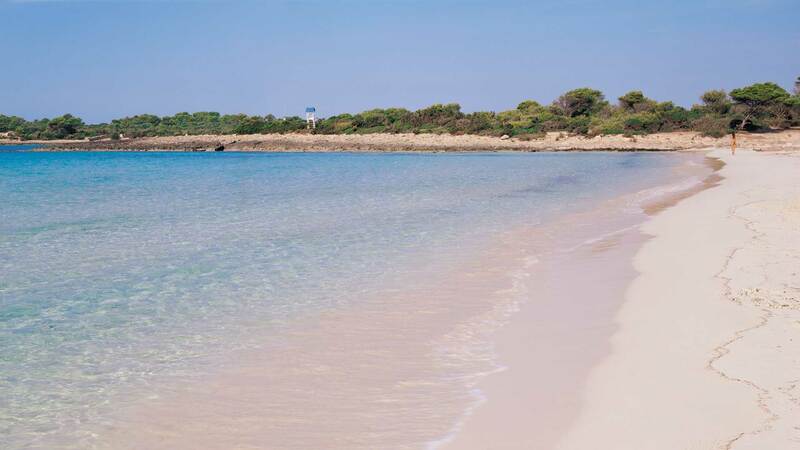 Beaches and coves are waiting for you, with 1,400 km of coastline at your disposal. 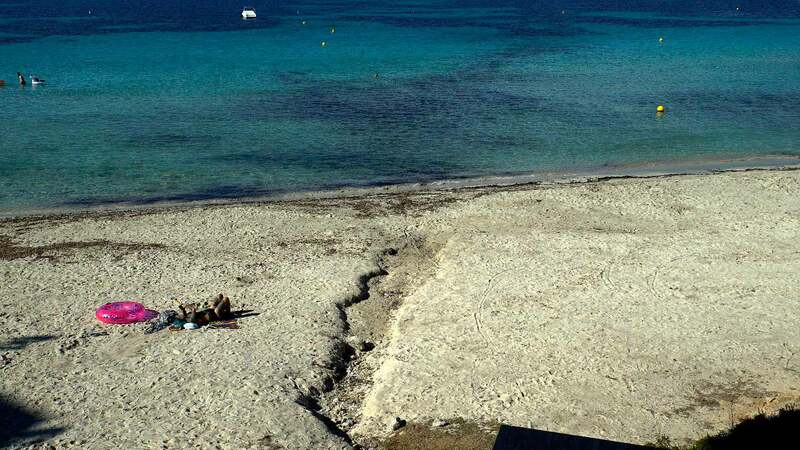 Cozy and quiet boulders coves or spectacular unspoiled beaches of white sand in paradisiacal enclaves. 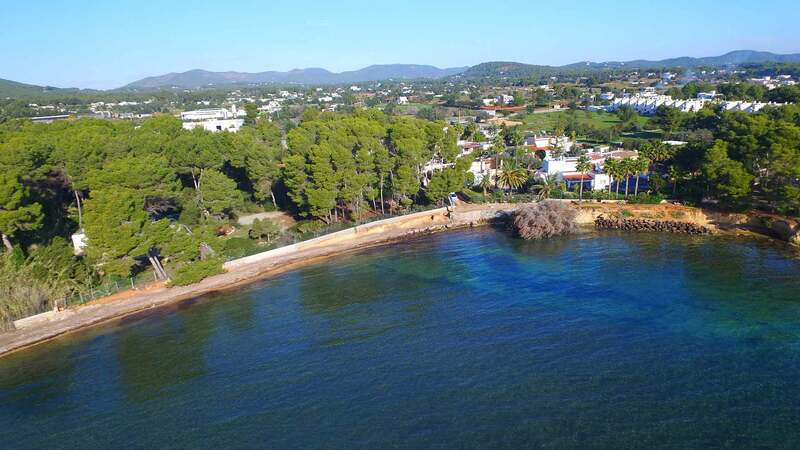 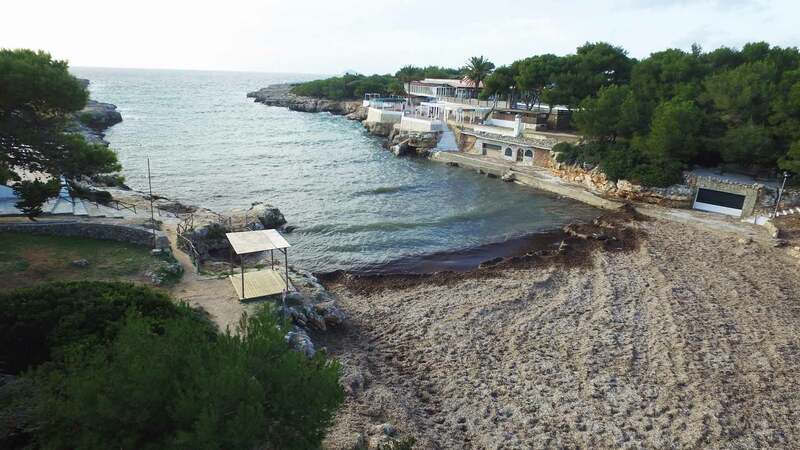 Beaches with all services and activities to enjoy with the family or solitary coves where the only company is the sound of the sea. 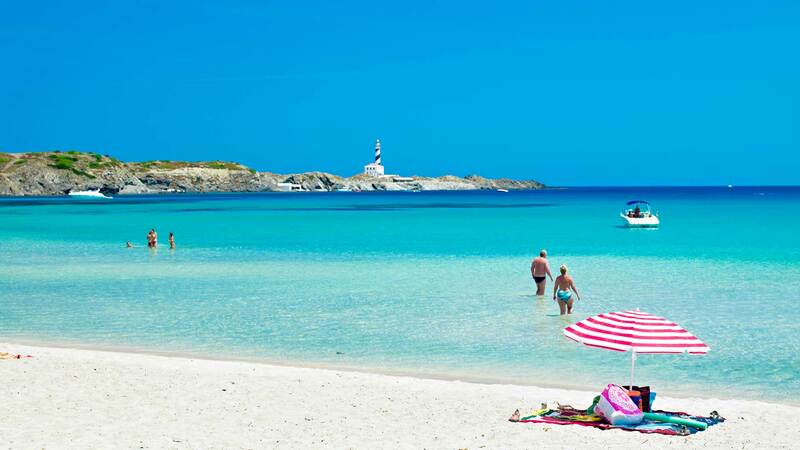 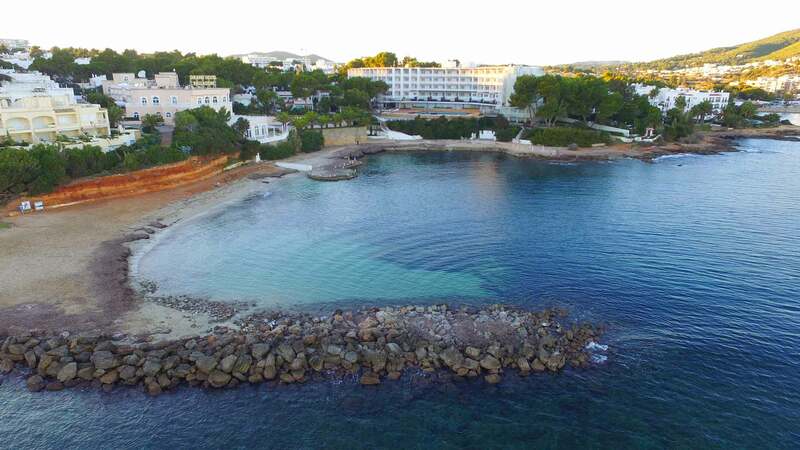 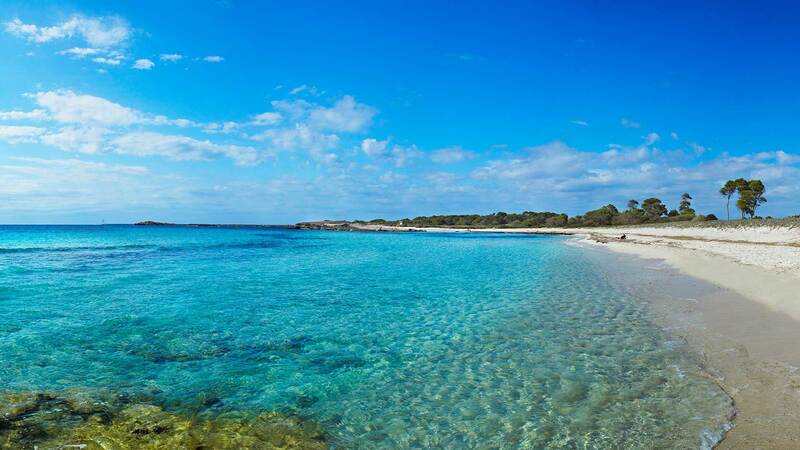 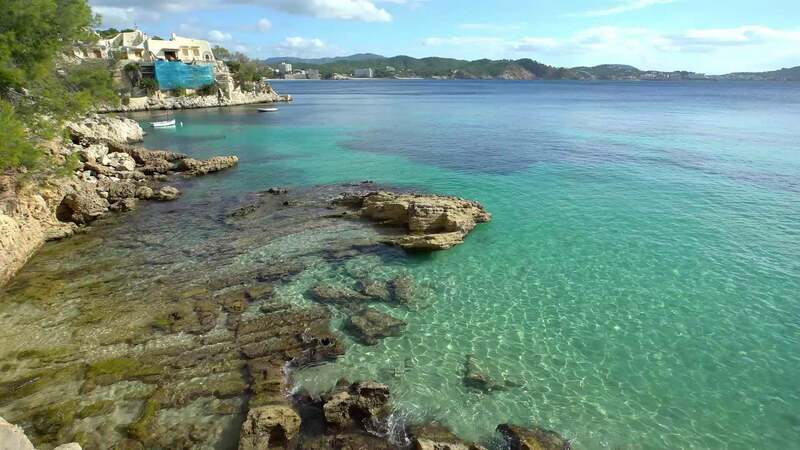 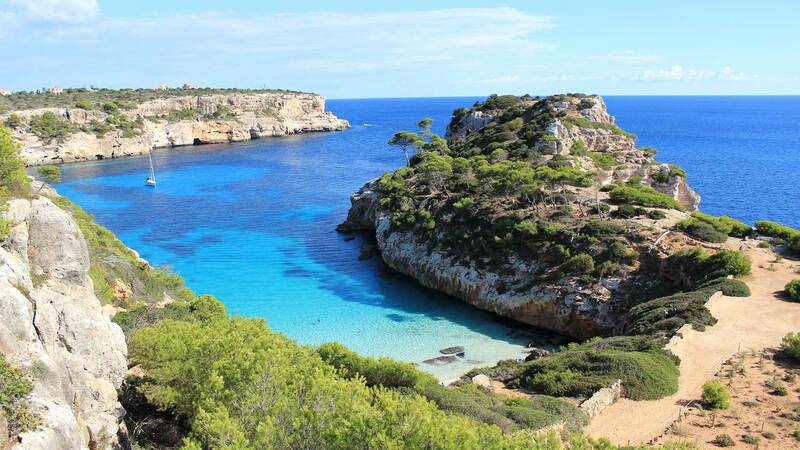 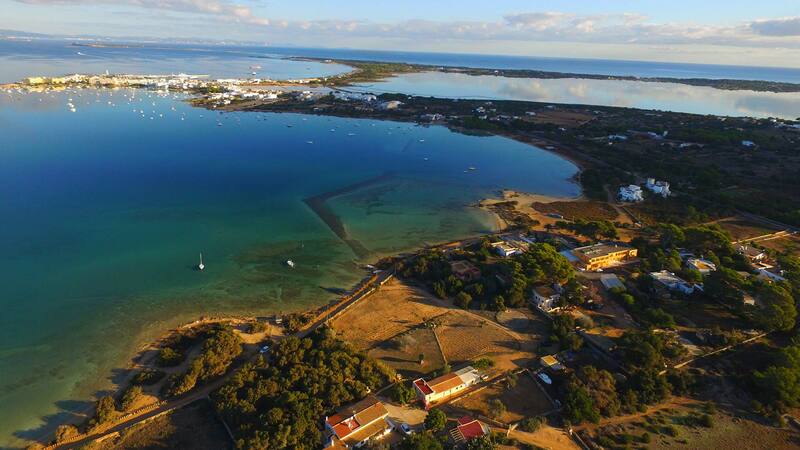 Immerse yourself in the waters of the Balearic Islands and engage in the blue Mediterranean.